Oskia London is a premium skincare brand that focuses on luxury, effective skincare. 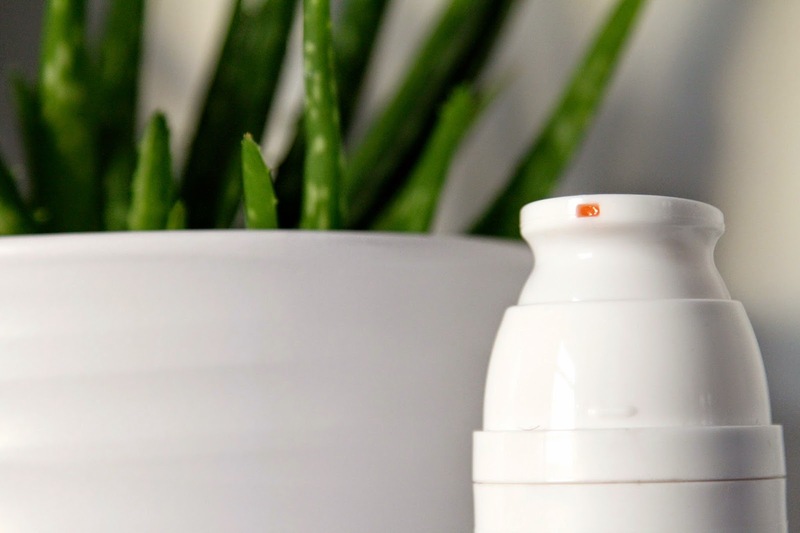 Their products focus on both inside and outside the body and believe that skincare should benefit your health too. I love this concept and outlook. Products packed with vitamins and minerals always seem to do a better job at fixing the problem than a ton of acids and synthetics. Oskia pack their products with vitamins, minerals, proteins, amino acids, gluclides and essential fatty acids. By feeding the body these essential nutrients from the outside in, this can help benefit many other problems and general health by using this method. 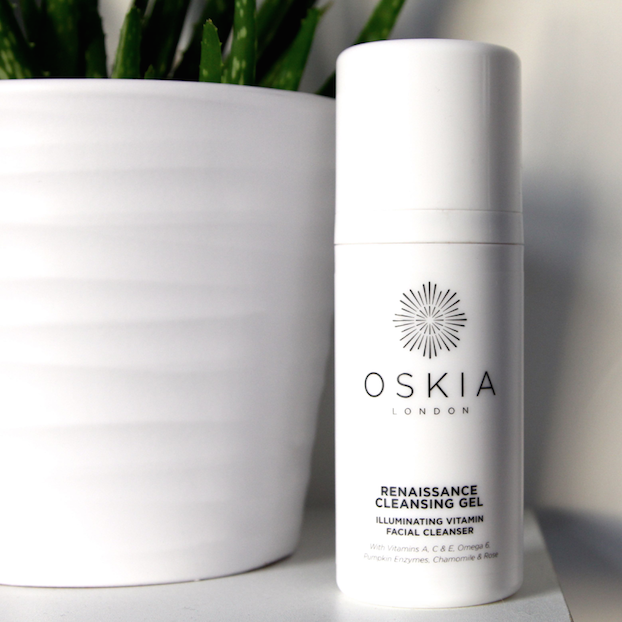 The Oskia Illuminating Vitamin Gel Cleanser is one of my all time favourite cleansers in my collection, not only due to its active ingredients and skin benefitting goodness, but the texture! Gel and balm cleansers are my favourite. Even though the sensation is kind of.. well.. strange, it completely takes away the dirt and grime collected throughout the day leaving your skin feeling sqeeky clean, and this does just that. Rich in vitamins, this non-foaming cleanser nourishes and polishes your skin giving an illuminating healthy glow. Containing pumpkin enzymes and stacks of vitamin extracts, it deeply cleanses pores and improves the appearance of damaged skin. This could be sun damage, acne scaring, uneven skin-tone or mature skin. This may just look like a cleanser but its on a whole other level. I would categories this as a ‘treatment cleanser’ rather than just a cleanser as the benefits are much more than removing the dirt. If anyone has dull skin, dry skin, damaged skin, scares, wrinkles, blemishes, or even oily skin. This is perfect for you. For people with oily skin, remember the key to fixing the problem is to balance the problem. Oil means oil, so if your skin is oily, then throw some more oil on it. This has worked on many occasions for me and the problem people face is they are scared of using oil based products so they end up completely stripping the skin of its natural oils, so it cries out for hydration producing more. My tip is using this with a muslin cloth for the best benefits balancing out your oily skin. I’m no expert but I can tell you now, experience to experience, this works! Interested in trying this out? Well click HERE for where to buy at the best price. This post isn’t sponsored, I literally love this product and I feel like people out there should honestly give this a go. 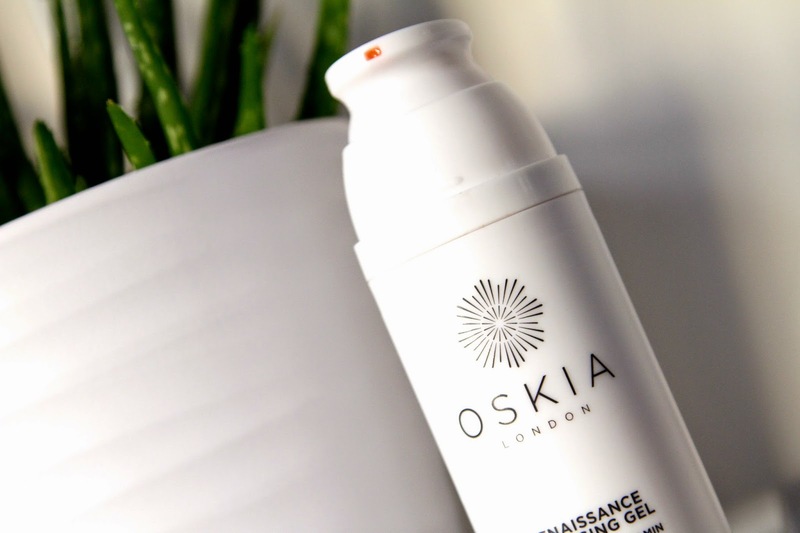 Have you tried the Oskia Illuminating Vitamin Gel Cleanser? What do you think? Previous Post Wash Bag Essentials.